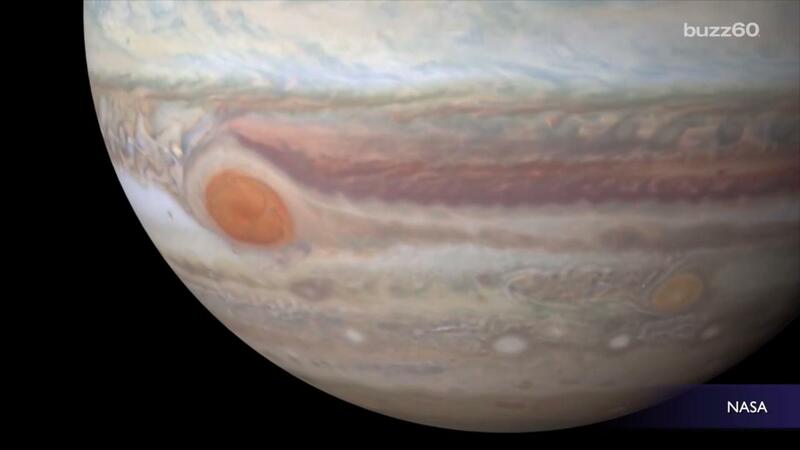 As it turns out, Jupiter is so massive that it does not actually orbit the sun. According to Tech Insider, the reason why is a bit complicated. When a small object revolves around a larger one, it is not a perfectly circular path of travel. Rather, they both have an orbit from a combined center of gravity. In situations like the Earth and the sun, the sun is so much bigger that the combined center of gravity is pretty close to the sun's own center. This means that while both orbit, it seems that the sun remains still as the Earth travels around it. This is not the case with Jupiter, also known as the "gas giant." Jupiter's mass is over two times bigger than the masses of all the other planets combined. Jupiter is so big that its center of gravity is actually above the sun's surface. As a result, Jupiter and the sun move together -- though their orbits are still quite different. Jupiter is also so big that it "tugs" on Earth. Some scientists believe this is what makes it makes it possible for Earth to remain livable, not too hot or too cold.